Since I'm experiencing 1950's India through Vikram Seth's eyes, decided to do a bit more exploring and found Sahitya Akademi which is India's National Academy of Letters. The academy was established to promote Indian Literature. They issue awards to authors of books written in 22 Indian languages, including English. Seth won the English Award in 1988 for his novel The Golden Gate and Arundhati Roy won in 2005 for her novel The Algebra of Infinite Justice, which she declined to accept. 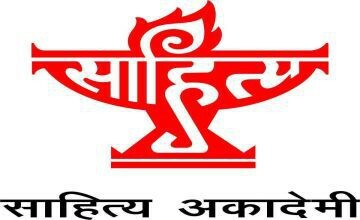 Every February, Sahitya Akademi holds a week long Festival of Letters where they present awards for creative writing,and hold literary seminars and lectures by distinguished writers. Throughout the year, they hold seminars and author readings as well as workshops for translators to gather, discuss and hone translations. If you are curious, check out their multi part you-tube videos of talks during 2015 Festival. Besides the Sahitya award, they also have the Sahitya Prize for Translation, Bhasha Samman for outstanding translations, the Bal Sahitya Puraskar for books published in the past five year and Yuva Puraskar for writers under 35. It's nice to be part of the challenge again! 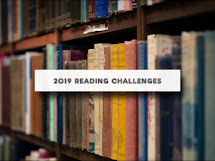 This will be a great way for me to find some ideas for books to read. Thanks for doing this again this year, Robin. My pleasure and glad you are back for another round! Here's to keeping up in 2016!